Get a quick overview of the xARM Asset Store package and how it works. Flying Whale is an one-man independent game studio since 2012. 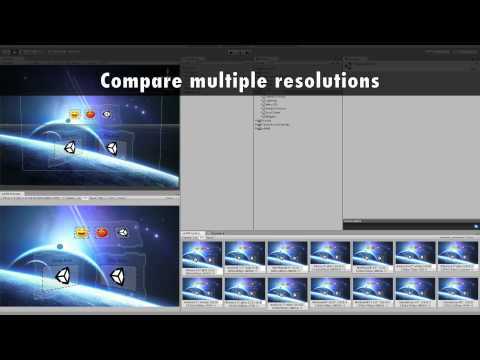 It is working on Editor Extensions for the Unity Game Engine like „xARM: Aspect and Resolution Master“ and mobile games.